Bar Tram, sister bar to Bar Trench and Bar Triad, is now a stalwart of Tokyo's cocktail bar scene. 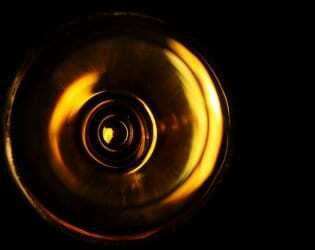 It has a dark and cosy ambience and a slick cocktail menu with an emphasis on absinthe. 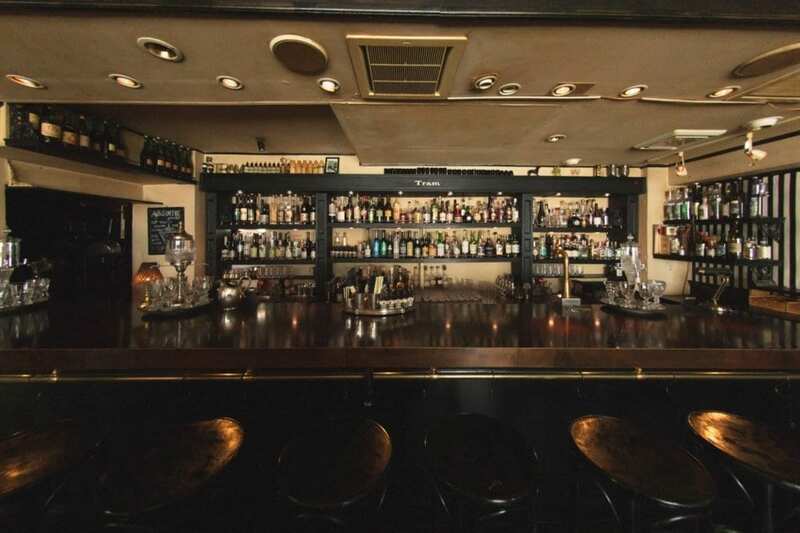 With a tagline of “Get drunk different”, Bar Tram is a welcoming drinking hole in the heart of Tokyo that is a class above. Named to conjure up ideas of travelling and nostalgia, the bar itself is reminiscent of a smart train station waiting room from a bygone era. 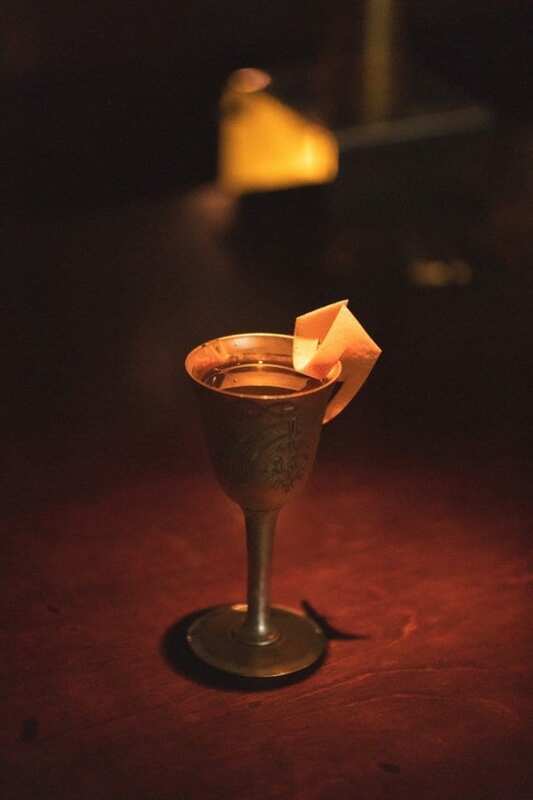 This dimly lit, cosy bar in Tokyo has a speak-easy air, a library full of eclectic spirits and liqueurs, and a firmly Japanese politeness. The monochrome styling and sleek bar area are further enhanced by the decadent serving of the drinks and the professionalism of the bar staff. 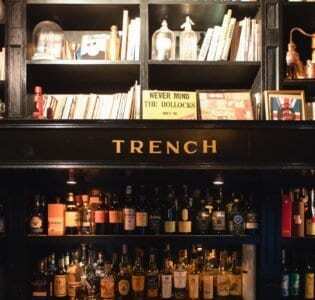 This is the ideal venue for a classy night out in Tokyo‘s buzzing Shibuya district. 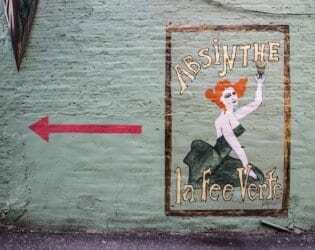 The house speciality is absinthe (over 70 varieties are stocked) and medicinal-type herbal liqueurs. As one would expect, cocktails based on the tricky green spirit are abundant here. 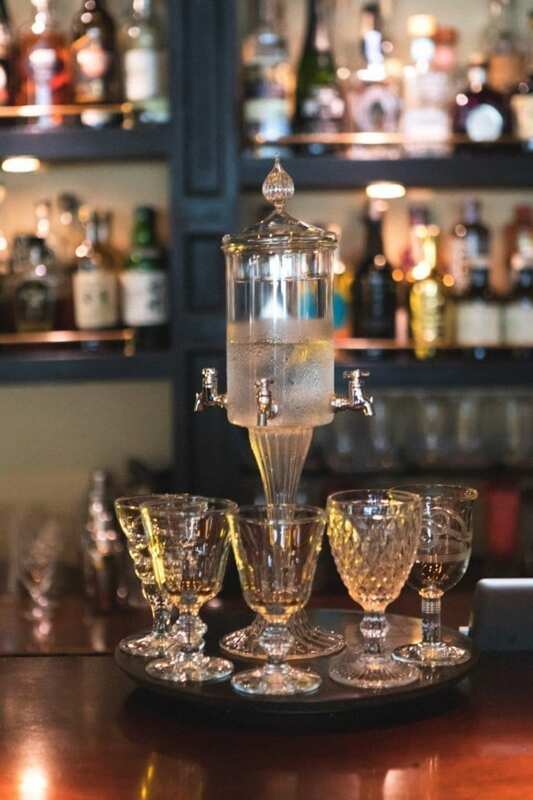 Somehow, these cocktail masters have managed to transform the usually sharp-tasting absinthe into something that is much more than merely palatable more than once, and absinthe-haters may well find themselves converted. 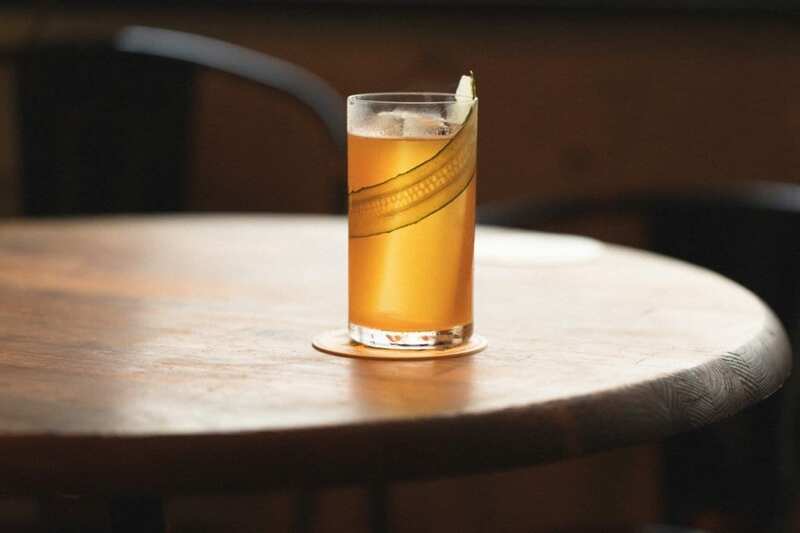 Try the Dead Man’s Mule, infused with warming ginger, it’s the perfect antidote to a sharp winter’s day in dazzling Tokyo. The menu usefully divides the cocktails on offer into sour, bitter or sweet, enabling cocktail novices to find something that is to their taste. We suggest getting the most out of your bartender by being a barfly and extracting some of their labyrinthine knowledge. 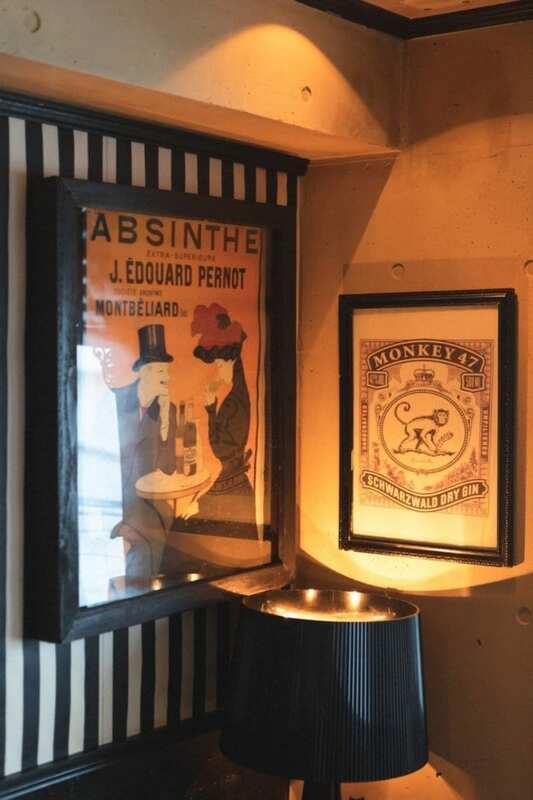 Or alternatively choose a small, private table and enjoy an absinthe drip with friends as the night flows on. The mostly-local clientele is a tell-tale sign that this is a bar that regularly delivers the goods.